Hello! 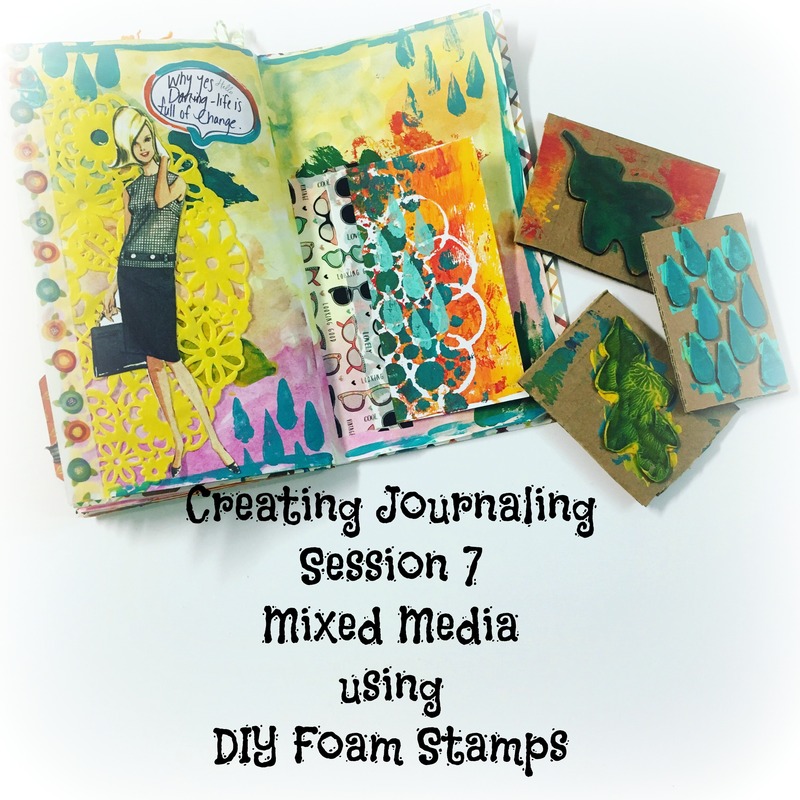 It’s time for another journal set-up video! 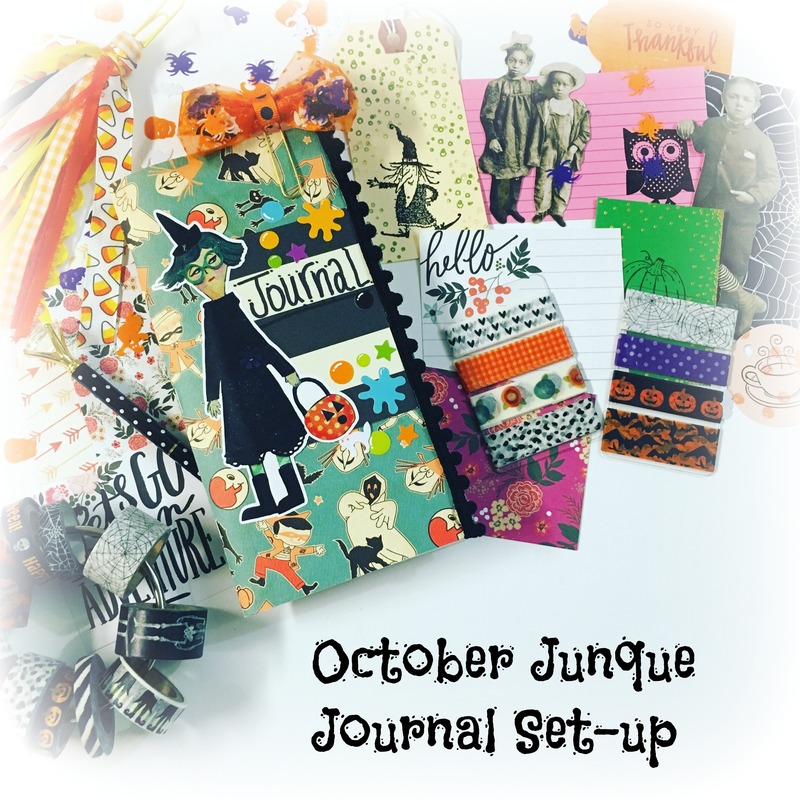 My last journal was filled in about a month running late August to September so I’m ready for an October themed journal. 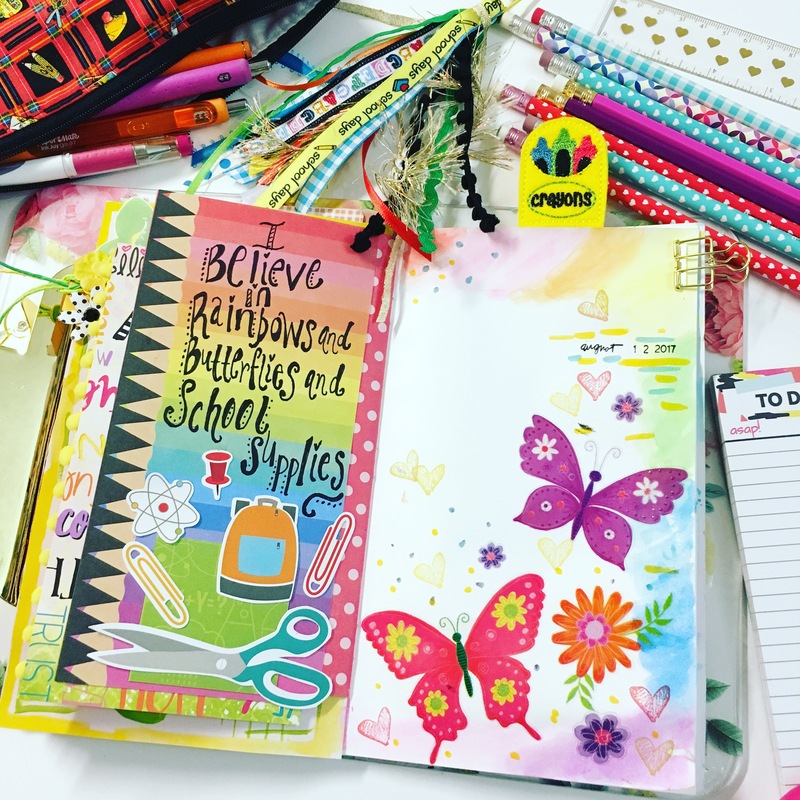 In this video, I show you how I prepare and create a few accessories to make creative journaling accessible on the go. I moved into a standard size Traveler’s Notebook this month because I wanted to use this fun cardstock for the cover and I already had the notebook cut. Excited to fill the pages! 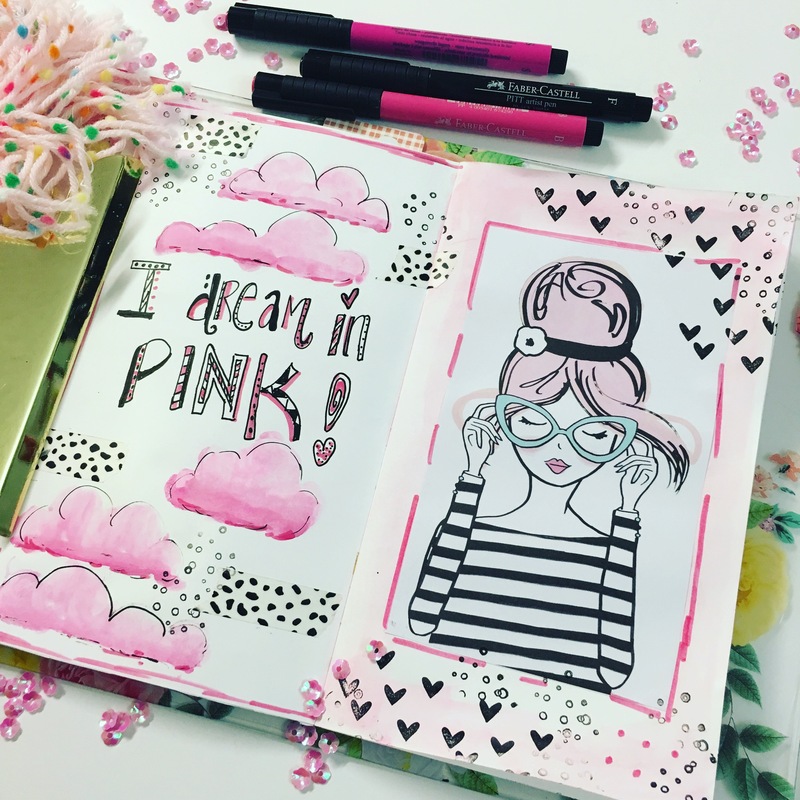 I hope you are inspired to journal too! Hello! 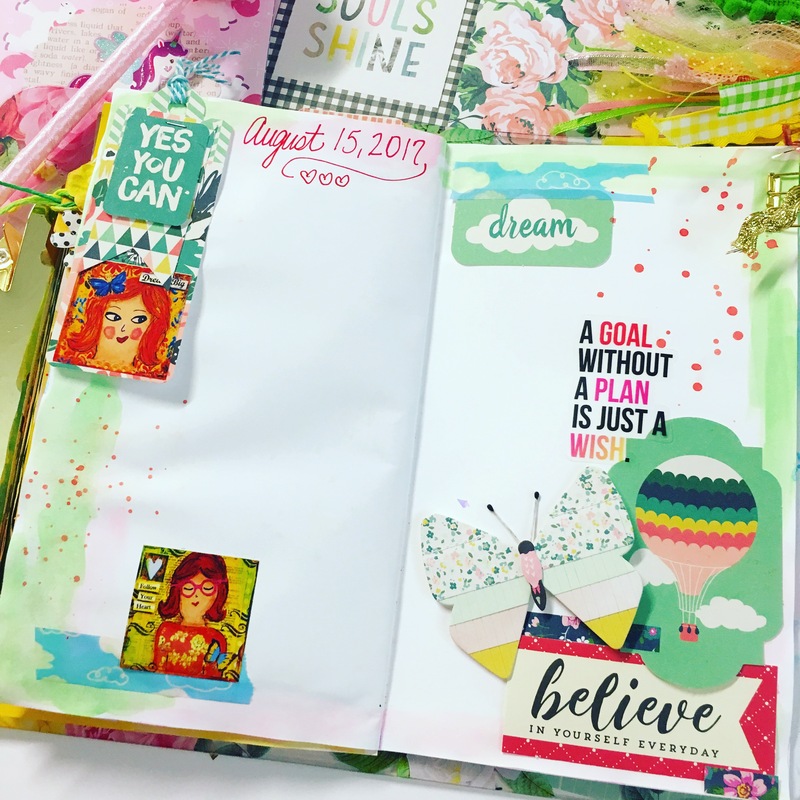 This past weekend I attended a Creative Planner Workshop hosted by Melissa with Posh Pieces where we made DIY stamps from foam and cardboard and played with a Gel Press Pad. I have experimented with a Gel Press but it has been a while so I was thankful to learn a few techniques. In this video I play around and show you some of the techniqures, I am still learning the process but I hope you enjoy the video! 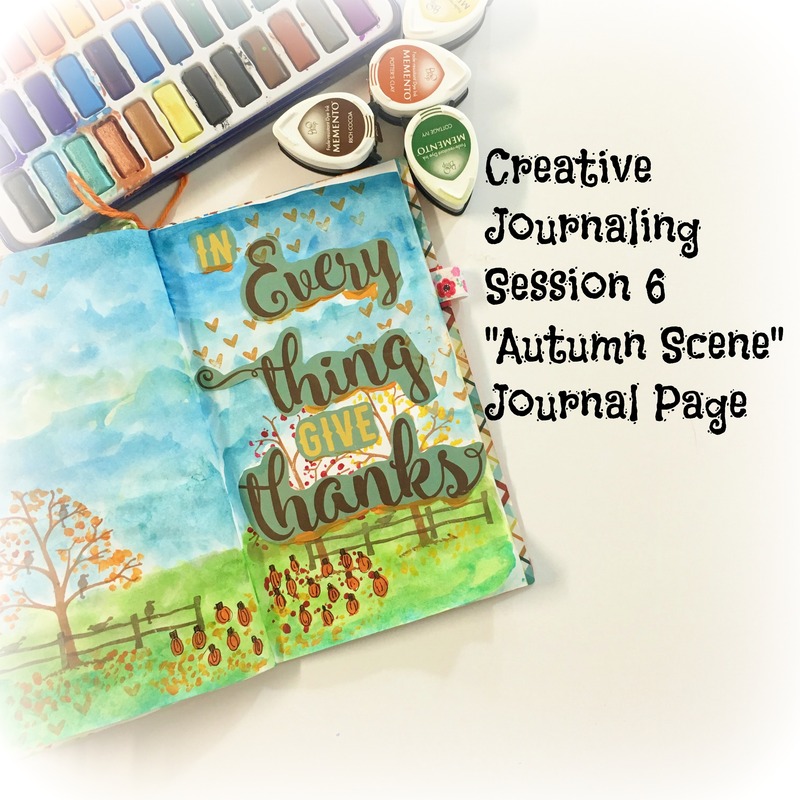 Creative Journaling Page Session 6 "Autumn Scene"
Hello! Autumn is officially here and I’m giving my Tree Stamp from Dead Beat Designs a workout! 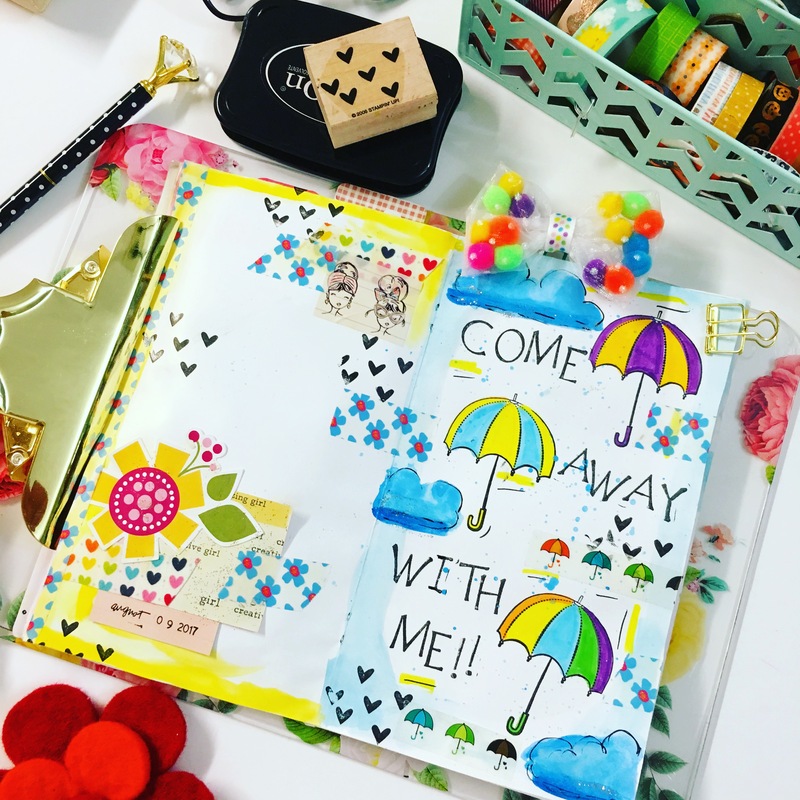 I created a page in my weekly planner last week using stamps and watercolors to make a Autumn Scene, so I wanted to show you my process in a creative journaling page. I hope you are inspired to create something fabulous today! I woke up Saturday morning from a dream where I was painting pumpkins. Anyone else have these type of dreams? 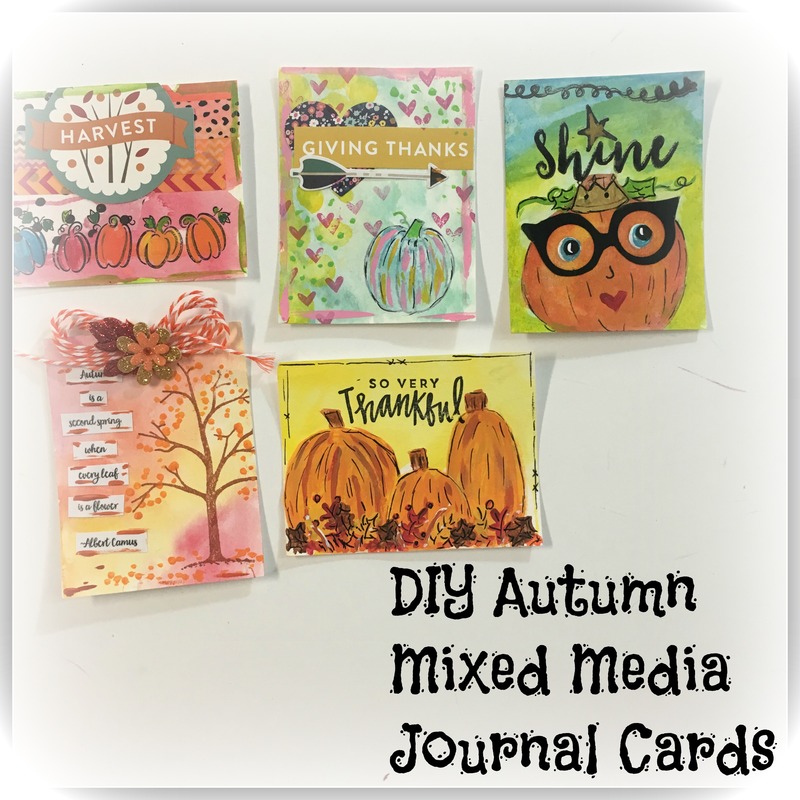 I wanted to create pumpkins for my journals, so I thought it would be great to make up some journaling cards. I decided to film the process, you may realize this video is over an hour long and I might have scrambled at one point over where the black paint is too, but I love how the journal cards came out. So grab a cup of tea, coffee or your favorite beverage and enjoy. I hope you are inspired to create some fun pumpkins too! Thanks for watching, I hope you are inspired to create too! 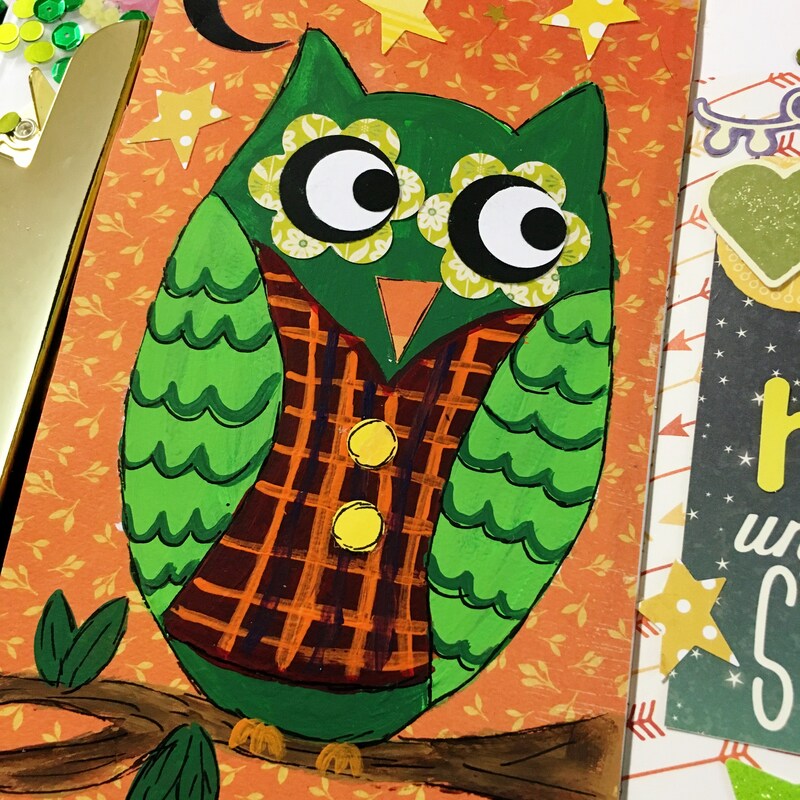 I put together a video on my process, it’s quite a lengthy video so grab a cup of coffee of a glass of wine and I hope you are inspired to create a cute little owl too! 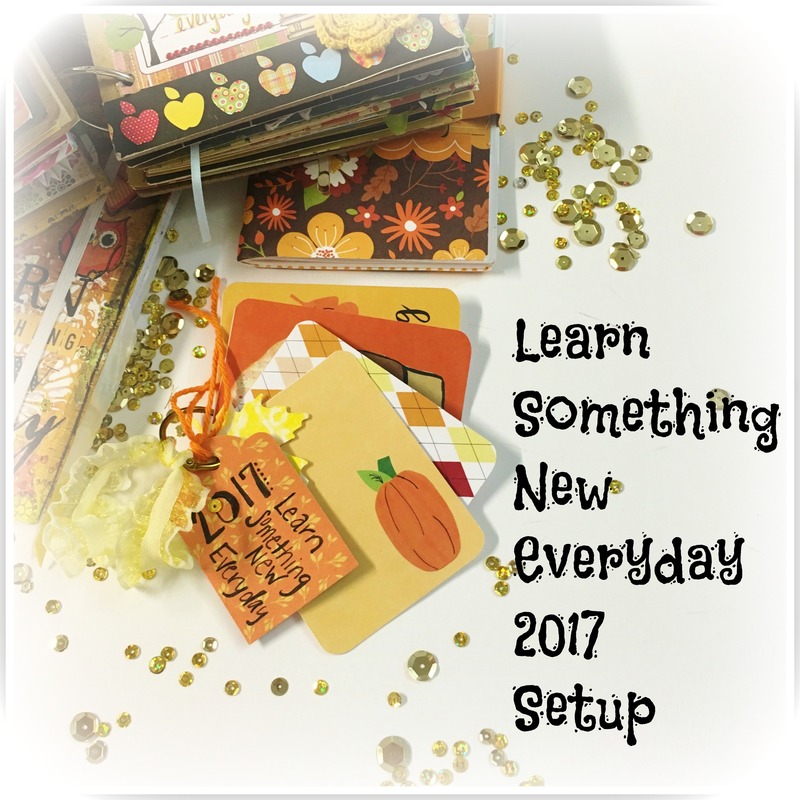 Hello September and Hello Learn Something New Everyday! This is one of my favorite projects that I have participated in since 2011. I am always so thankful and happy to see the prompts show up in my email. Please check out Shimelle’s Websitefor details. 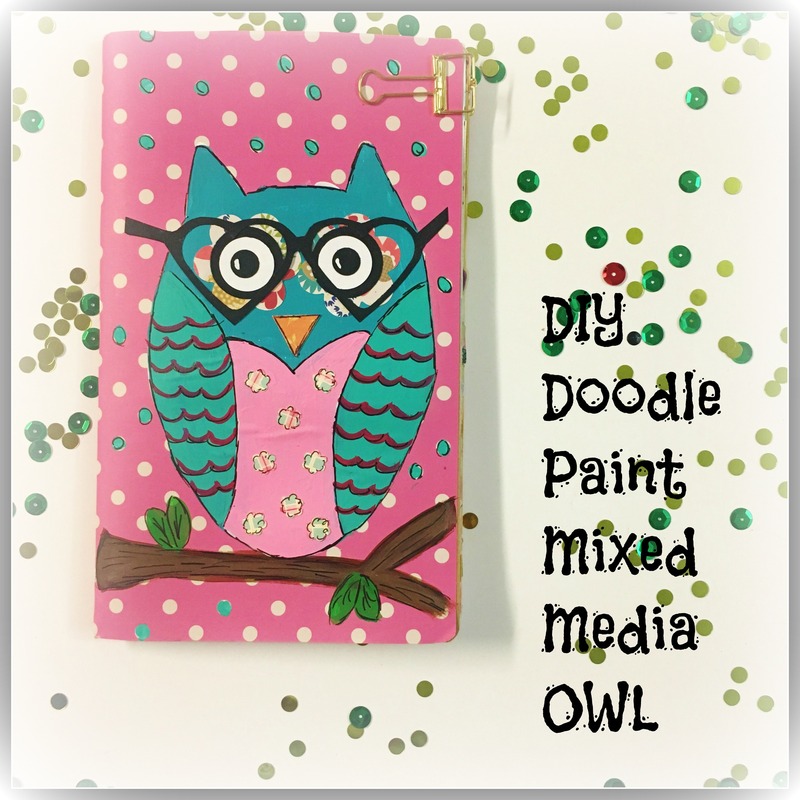 Here is a another video I created last year to show you my past journals.